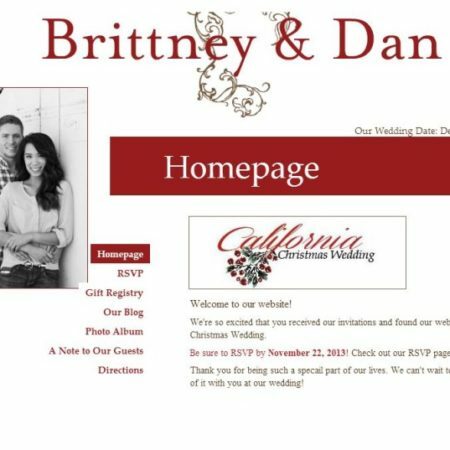 Wedding Websites and Digital Wedding Invitations from Riley & Grey! Want to Save Money on Invitations? 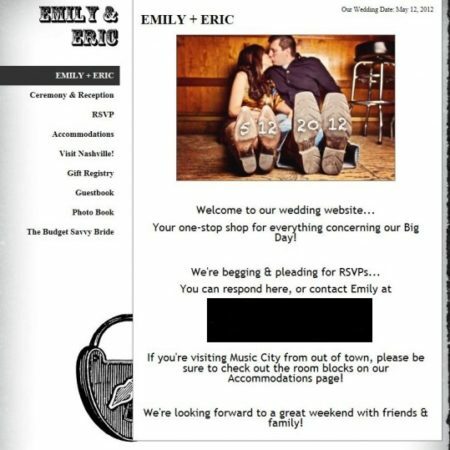 DIY Wedding Website Using Blogger!